Authors: Poddubsky A.A., Lazareva T.S., Mazayskiy Y.A., Piven E.A. 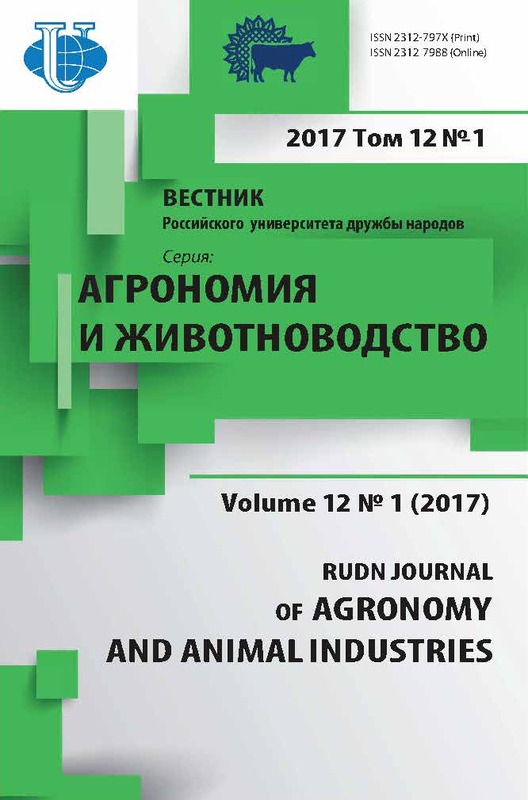 Conducted research on the dynamics of the density of single-species and mixed grass crops on sod-podzolic soils of the Ryazan region. The estimation of the density of turf grass stands in the years 2012-2014 studies found that the highest density had a single-species crops: Kentucky bluegrass, red fescue, bent grass selenobrachys, and among mixed crops - a three-component grass mixture (red fescue, Kentucky bluegrass, bent grass selenobrachys) and four-component mixture (selenobrachys bent grass, red fescue, Kentucky bluegrass, red fescue). 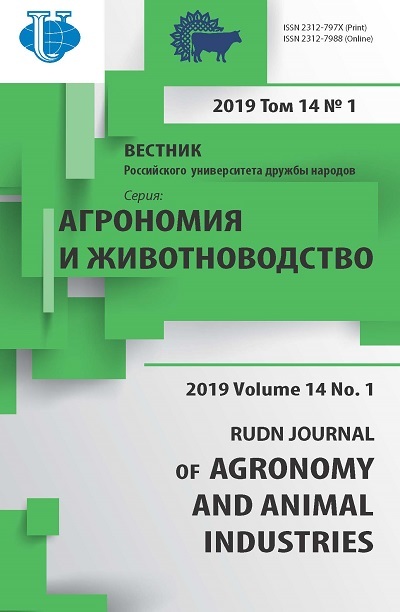 The lowest density of planting was installed at the perennial ryegrass in the second and third years and three-component grass mixture (red fescue, sheep's fescue, perennial ryegrass) in the third year of life of grass. The trend of higher density turf grass stands revealed in experiment 1 for loamy soils compared to sandy loam. Sod-podzolic soil, the lawn, the herbage density, single-species grass mixtures, shoot formation, productivity, density estimation. Copyright (c) 2017 Поддубский А.А., Лазарева Т.С., Мажайский Ю.А., Пивень Е.А.